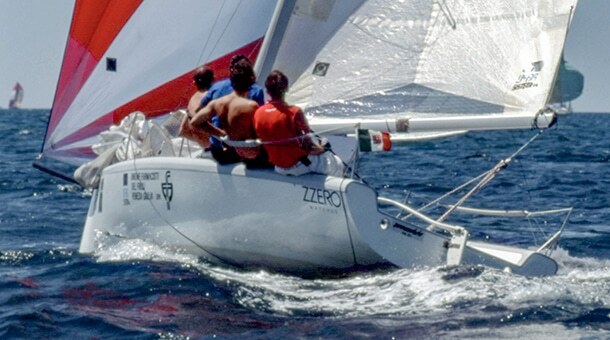 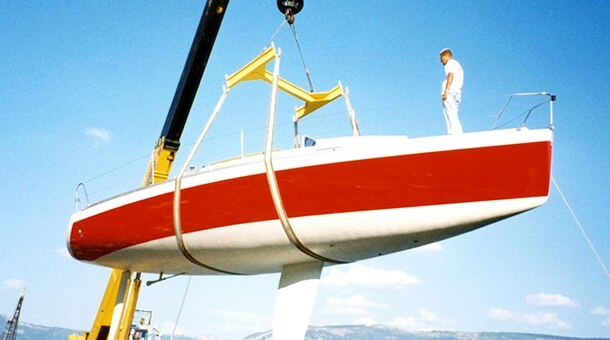 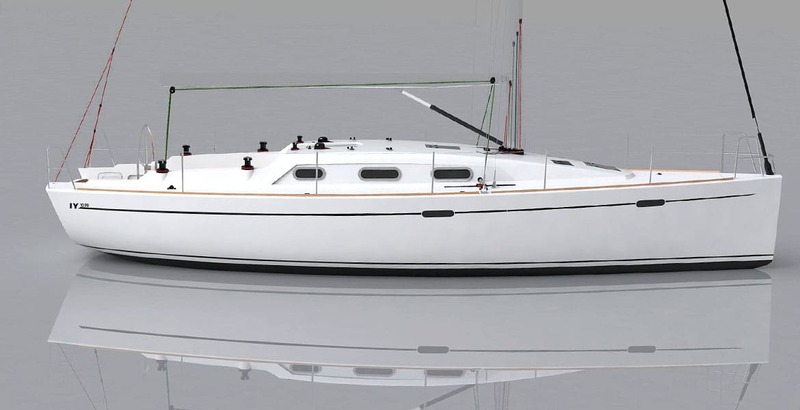 In 2010 our long-time friend Franco Corazza decided to create his own brand, Italia Yachts, and entrusted us with the project of the shipyard’s first boat, Italia 10.98, asking for a small and agile boat, suitable for cruising as well as to participate to the races. 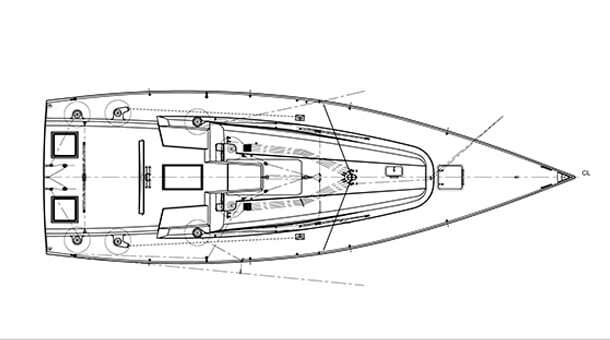 The particular design features that characterize the nature of the Italia 10.98, such as the classical stern shape, the clearness of the deck from lines and the elegance of the interiors, were clear since the beginning. 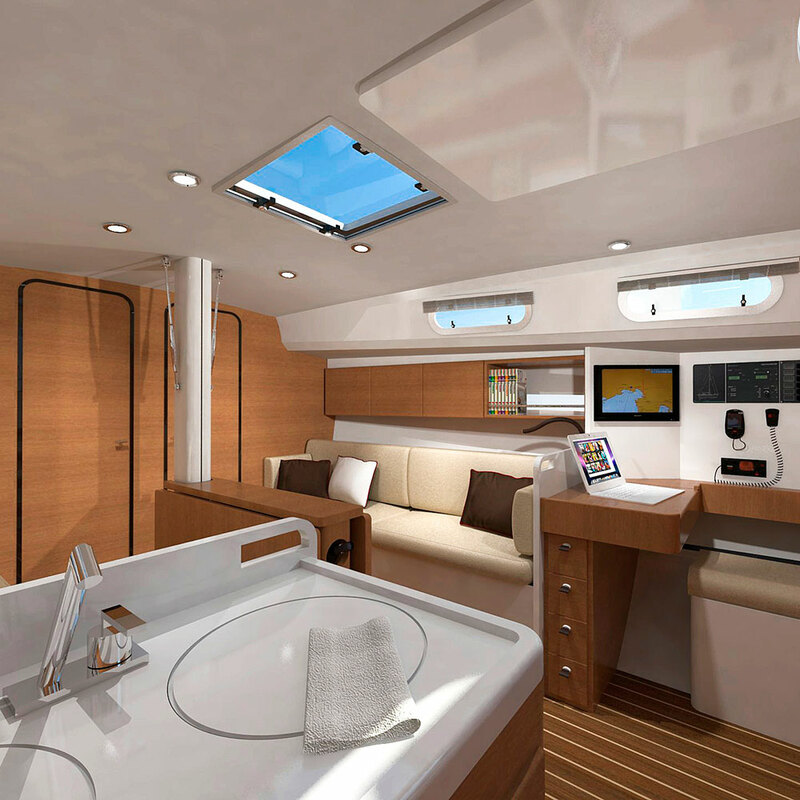 In fact, great attention has been paid on the exterior and interior design, to hide all the lines and to give a great comfort to the owner. 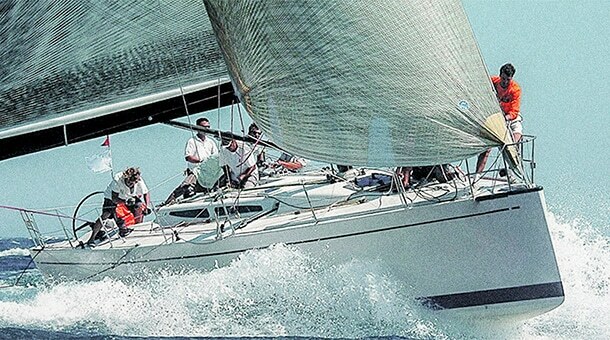 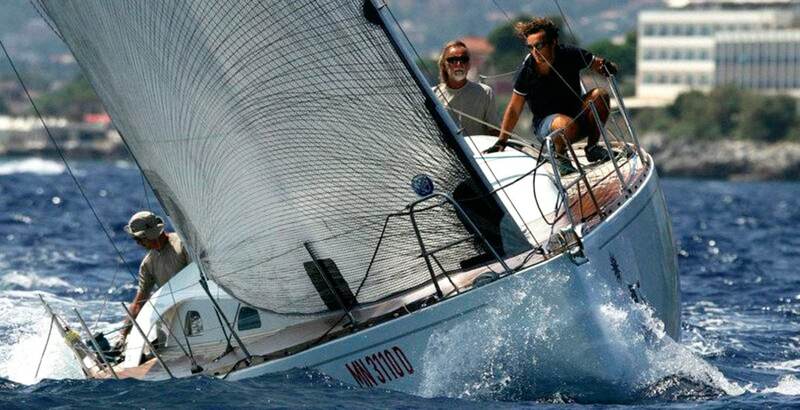 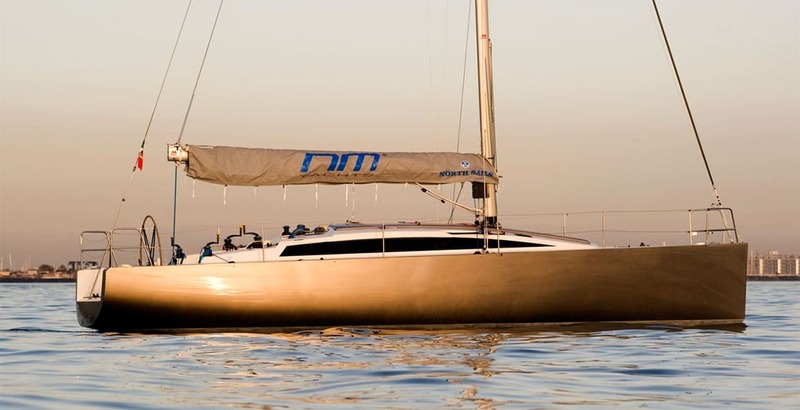 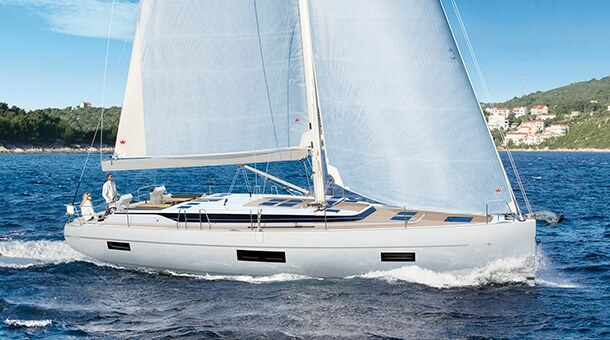 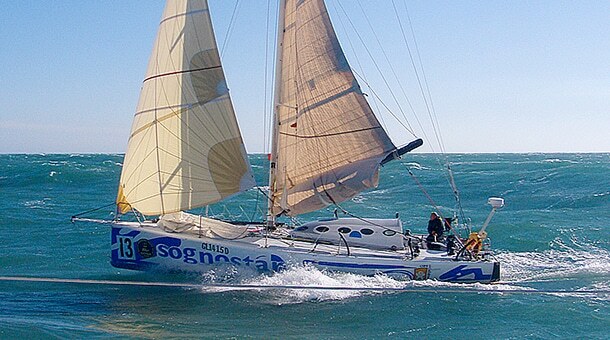 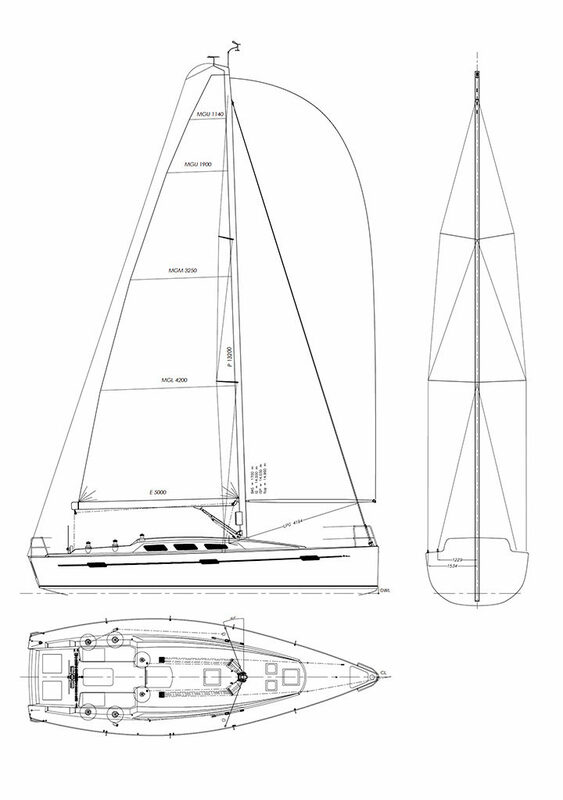 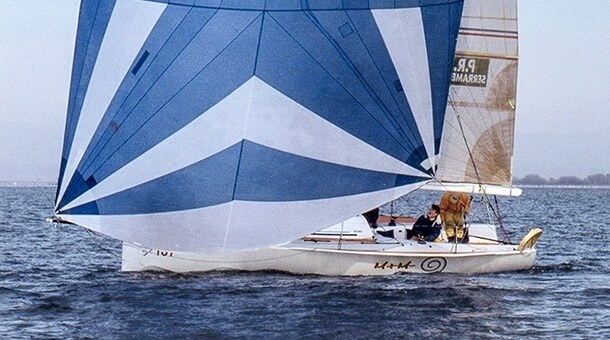 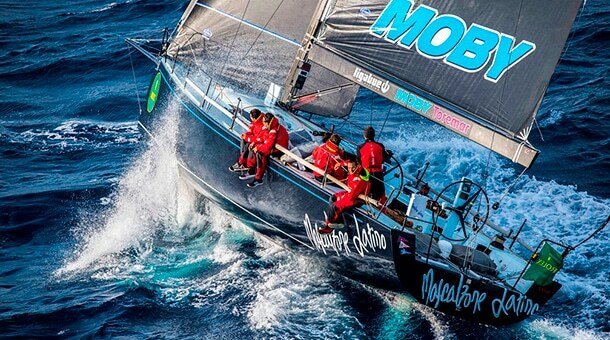 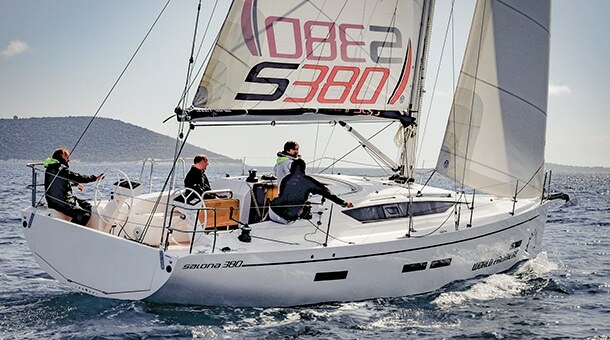 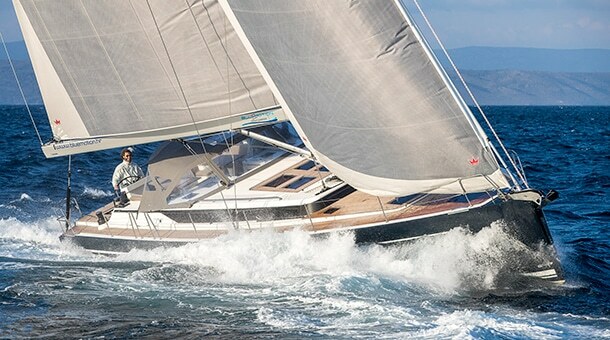 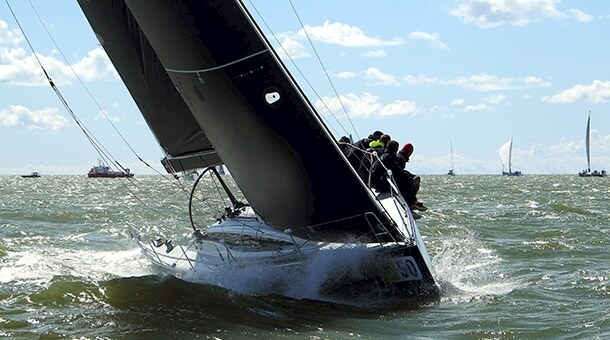 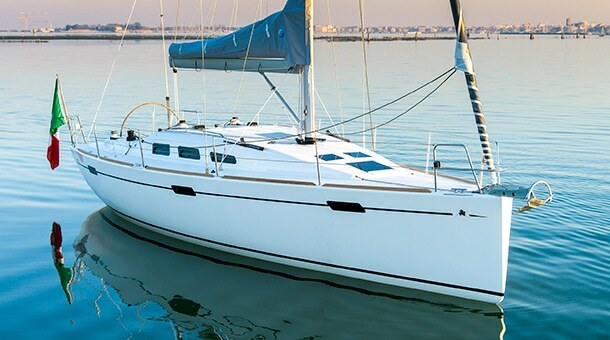 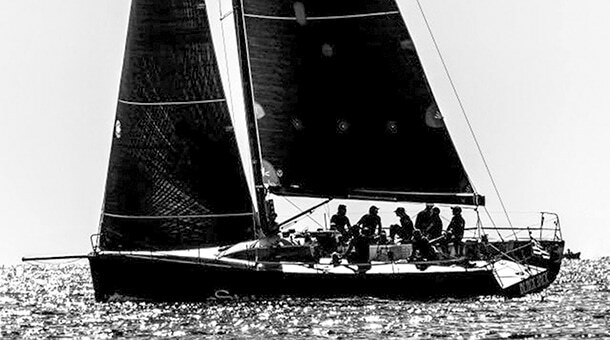 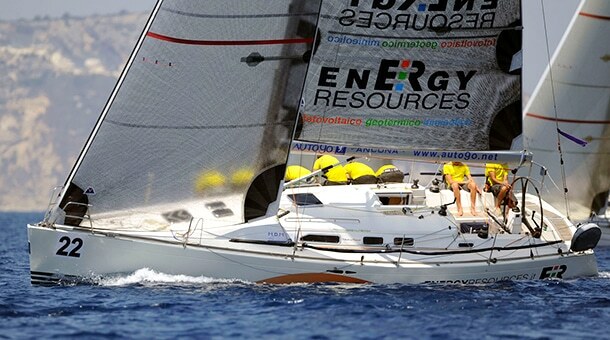 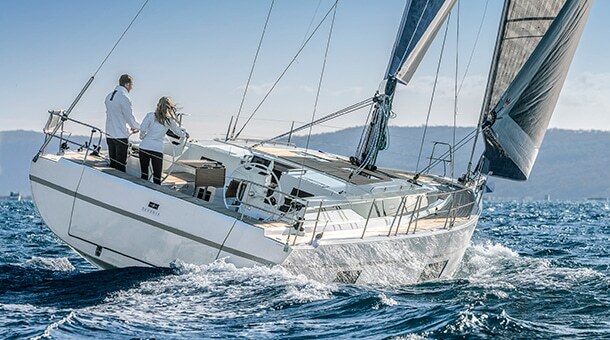 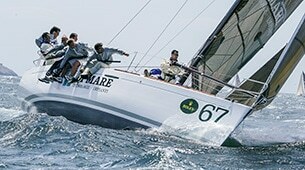 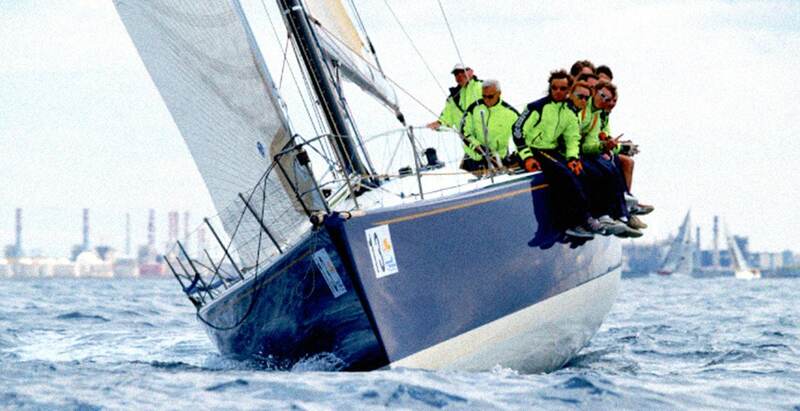 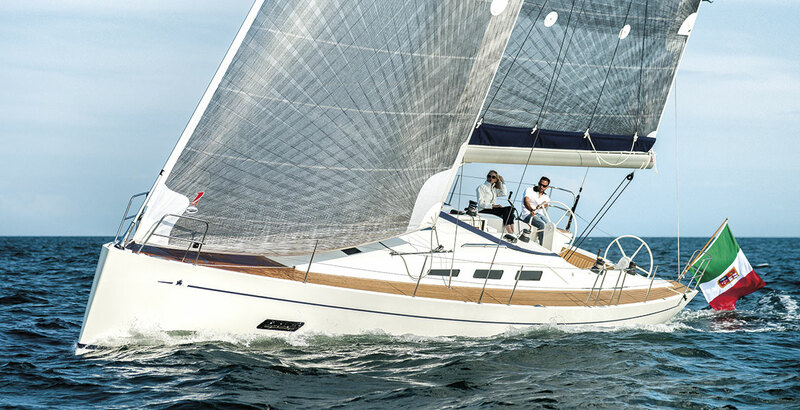 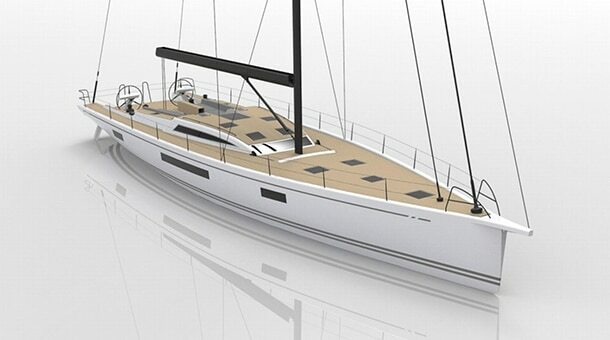 The lightness of the boat and the powerful water lines ensure a fast sail in the lightest of airs. 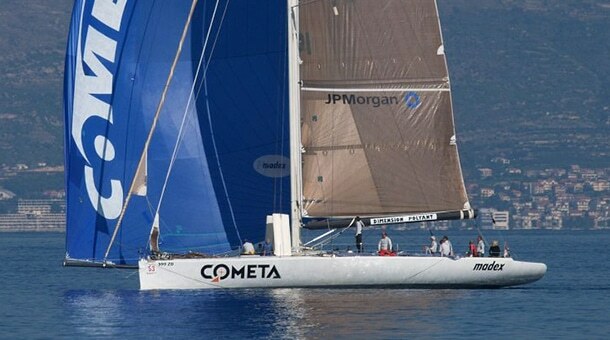 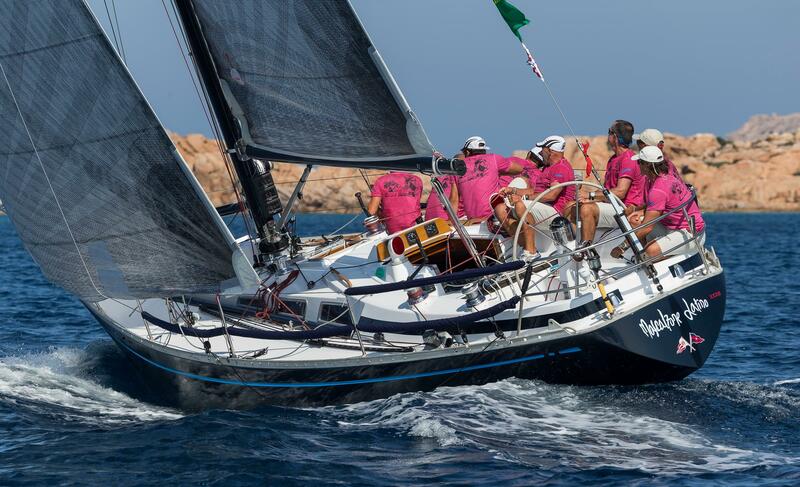 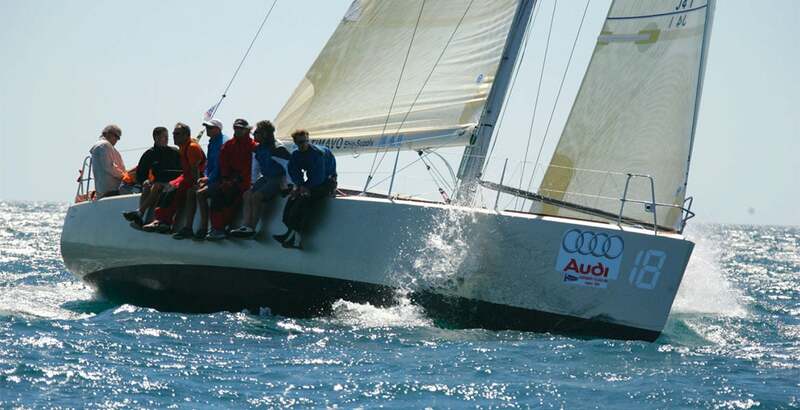 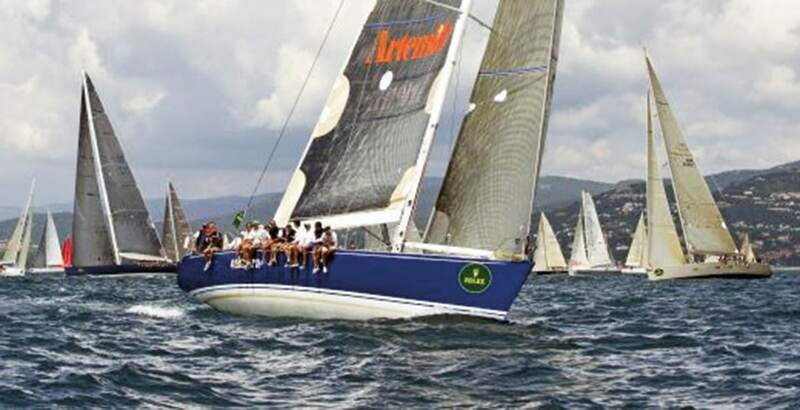 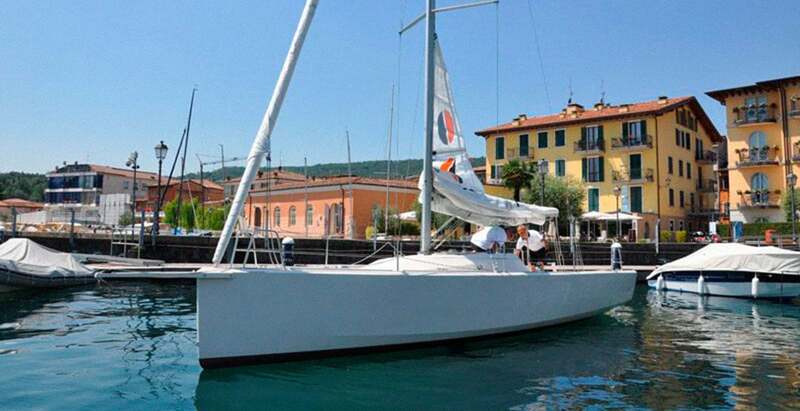 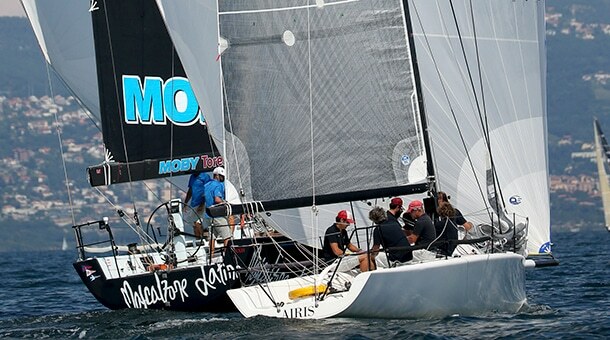 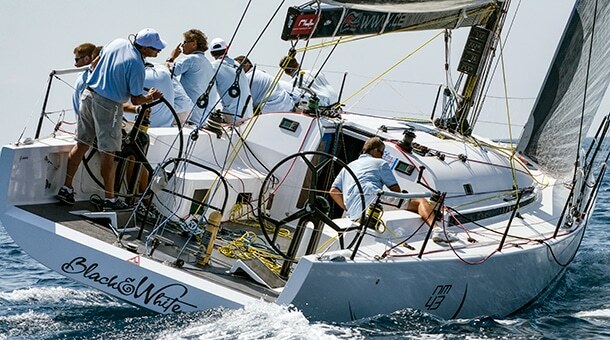 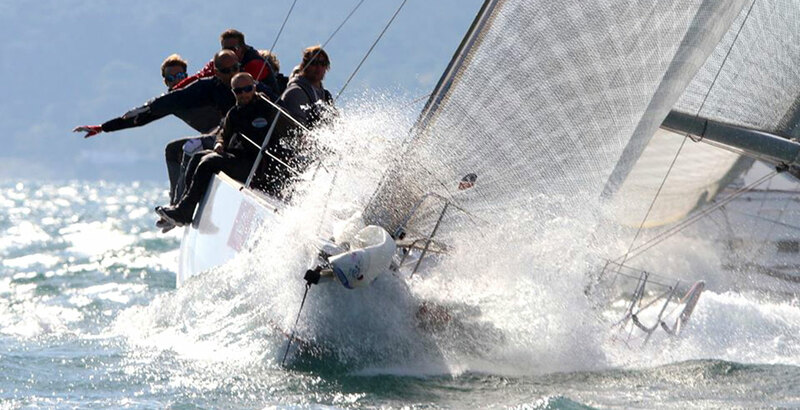 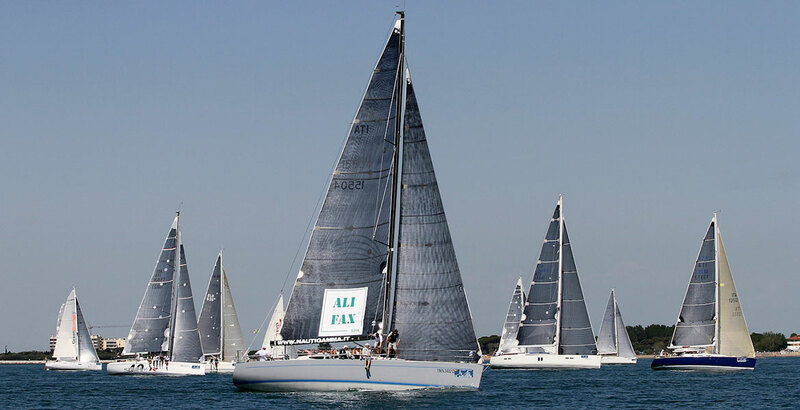 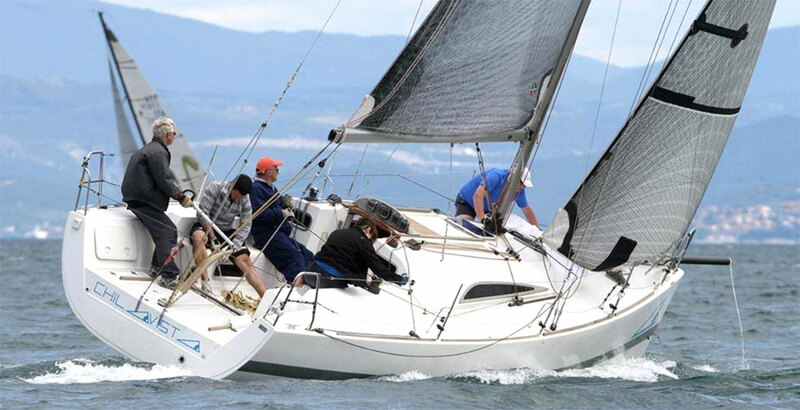 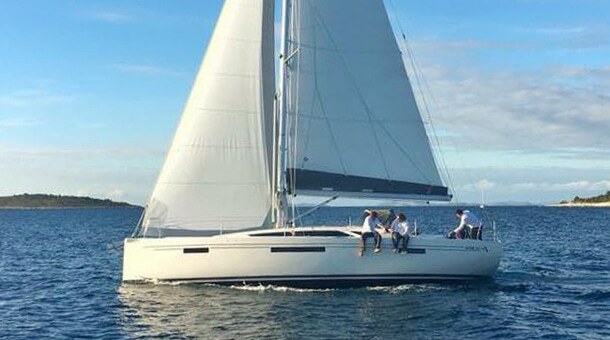 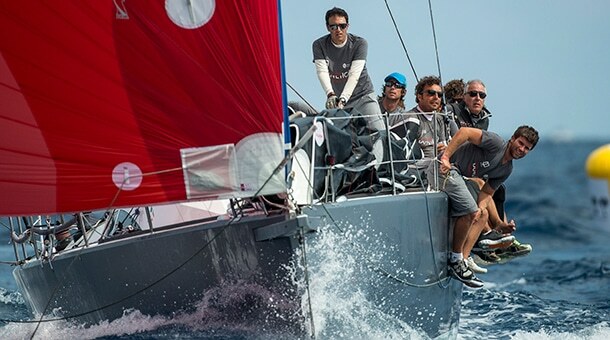 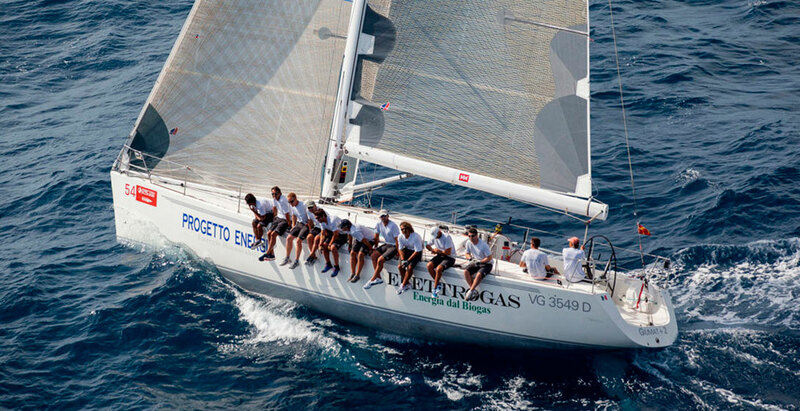 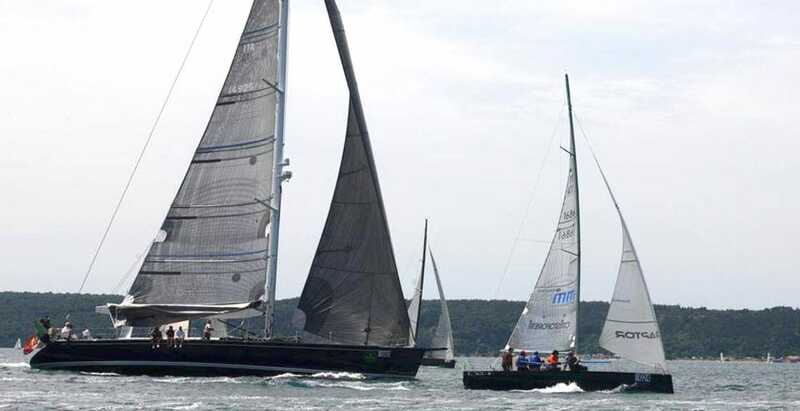 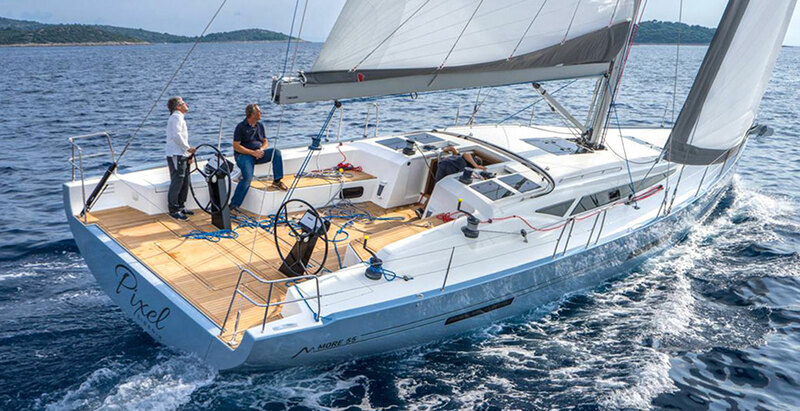 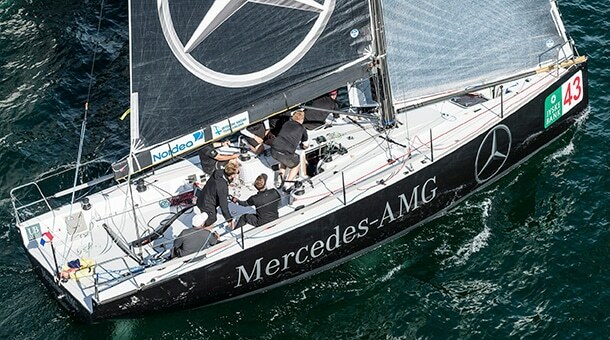 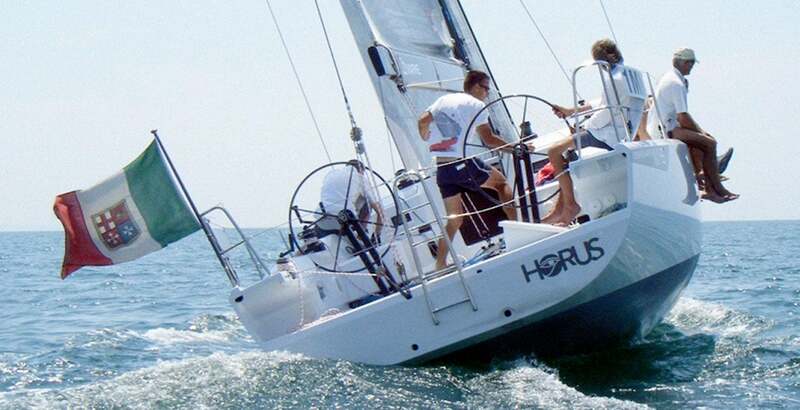 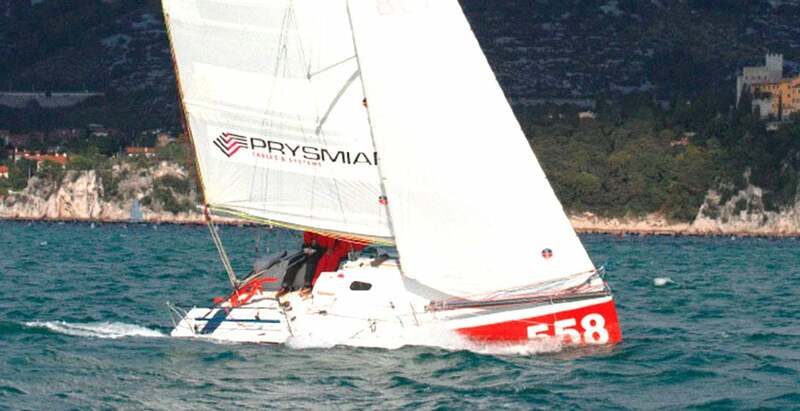 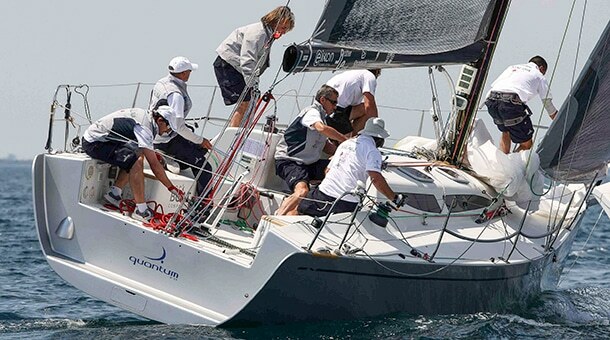 In more demanding conditions, excellent course holding characteristics and design rigidity together with the moderate sail plan gives a superb, safe handling.